How quickly can a divorce go through? Deciding to end a marriage can be stressful and painful, but once you’ve made the decision, the last thing you want to do is wrangle a lot of legal red tape. 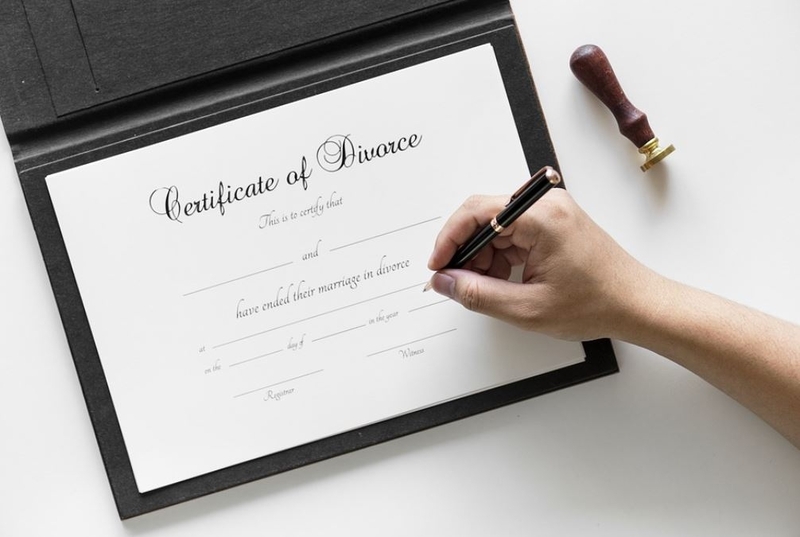 The good news is that the state of Michigan is a “no-fault” divorce state, which means that neither party has to show grounds for divorce. One of the spouses must petition the court claiming that the marriage is irretrievably broken. There are, however, mandatory waiting periods for divorce in Michigan, that will extend out your waiting period by 60 to 180 days. Service can be completed via certified mail to the receiving party. If your spouse can’t be located, you can ask the judge to issue an Order for Alternate Service. The Service of the summons can significantly add to the timetable of your divorce, but it can also be completed within a few days if you have a cooperative spouse. If you don’t have children and neither you nor your spouse is expecting a child, there is a 60-day mandatory waiting period once the divorce is filed. If you can demonstrate a hardship over the waiting period, the judge can waive a portion of the period, but is unable to waive the entire period. If you and/or your spouse are pregnant, or if a child was born during your marriage, there is 180-day waiting period. Again, a judge can waive a portion, but not all, of the waiting period if you can demonstrate a hardship. The state has built-in ranges for each stage of a divorce, but unless you and your spouse agree to all of the terms of the divorce, you may be in for a longer waiting time while your family law attorneys negotiate the details. As divorce attorneys in Grand Rapids, MI, we caution our clients about being overly optimistic when it comes to the speed of the divorce process, particularly when children or pregnancies are involved. It also doesn’t make sense for most couples to attempt to dissolve their marriage without the assistance of a Michigan family law attorney. Gordon & Hess, PLC, divorce lawyers in Grand Rapids represent individuals and families who are seeking dissolutions of marriage in the state of Michigan. Contact our Grand Rapids office to schedule an initial consultation.